Don’t Slow Your Pace. 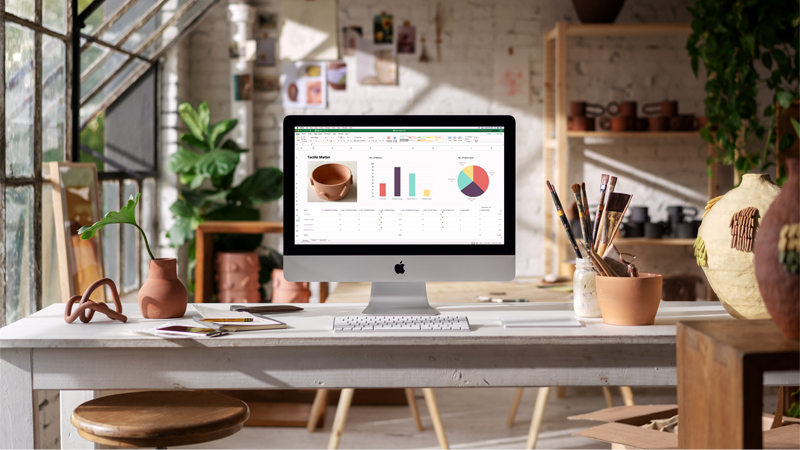 Discover Innovative Solutions at a Price to Suit you, the Iconic iMac available from HardSoft. 6-core’s are better than 4. 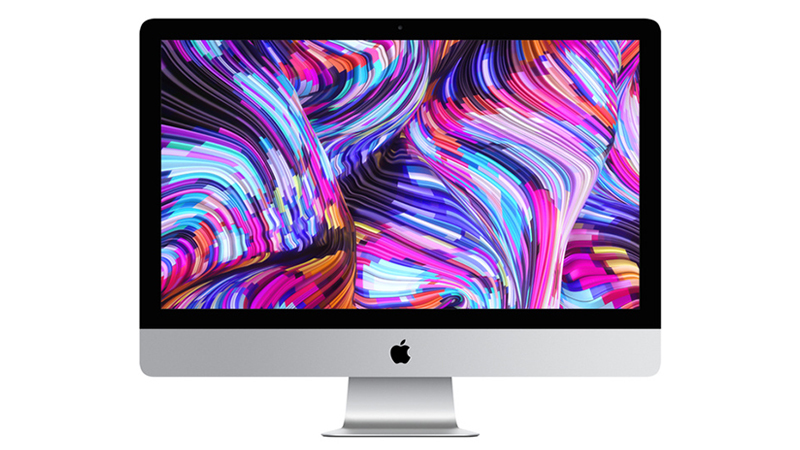 Faster than ever, this iMac is equipped with ninth-generation Intel Core processors & Radeon Pro 580X Graphics. Storage zips along too, with the snappy and spacious 2TB Fusion Drive giving you access to innovative spacious storage. 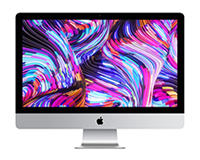 Or configure your iMac with up to a 2TB SSD. 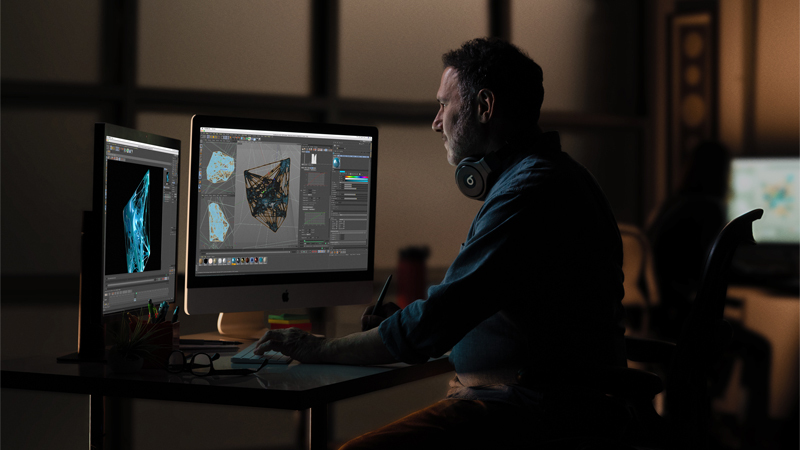 No matter what you’re into, you can do anything you love on iMac. All whilst maintaining your maximum velocity.